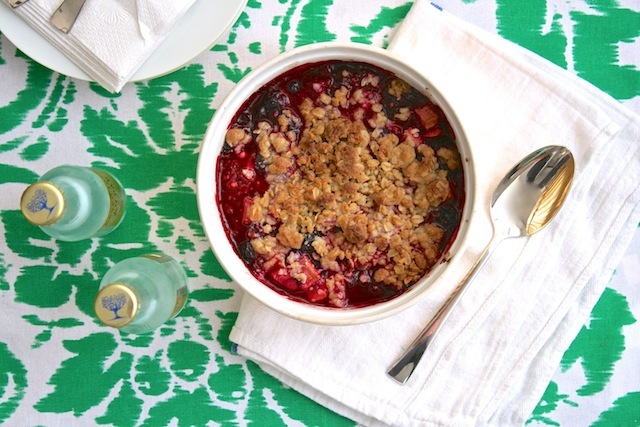 Summery Sweets: Mixed-Berry Sangria Crisp—My Latest On Refinery29! / Hey, EEP! 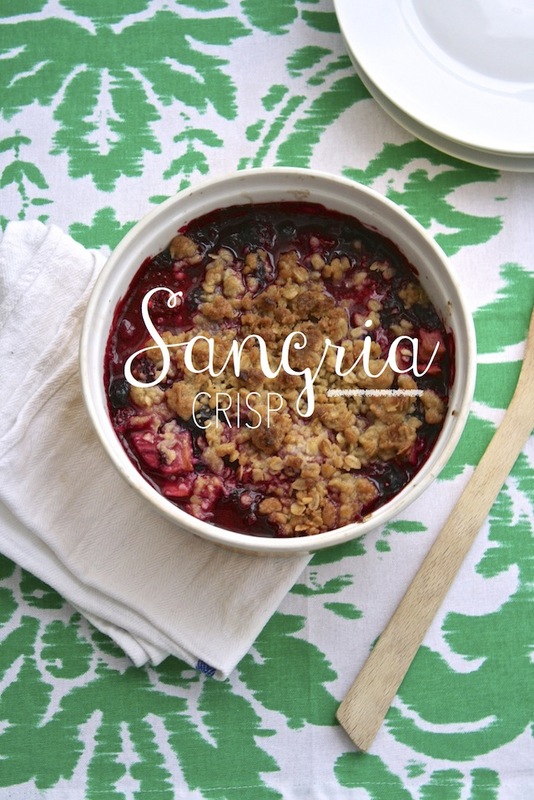 Summery Sweets: Mixed-Berry Sangria Crisp—My Latest On Refinery29! To sweeten the end of a fabulous summer, I made 3 transitional Americana desserts for Refinery29: a crisp, crumble and cobbler (all of which can be tweaked as the weather cools down). The idea I was most excited about is this Sangria Crisp! Most people fold a little lemon or orange juice into their crisp filling. I used red wine, berries and apples to mimic the flavors of a summery sangria—and I'm obsessed! Bonus: You can find apples and berries pretty much year round now, so you can make this crisp, cozy dessert well into fall and beyond. 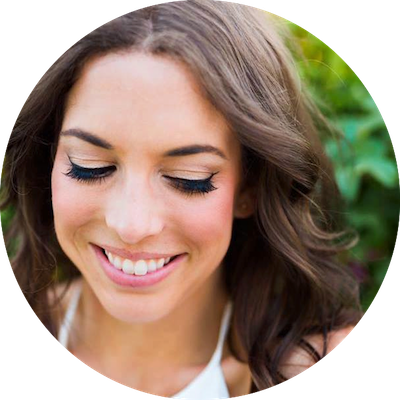 I'd love to give you a little sneak peek of the story by sharing the recipe with you. Head over to Refinery29 for the other 2 desserts! 1. Prepare the filling: Preheat the oven to 375˚. Toss the berries, apples, granulated sugar, red wine, flour, lemon juice, orange zest, and salt in a large bowl. Transfer filling to a medium baking dish; set aside. 2. Prepare the topping: Mix the flour, oats, brown sugar, granulated sugar, and salt in a large bowl. 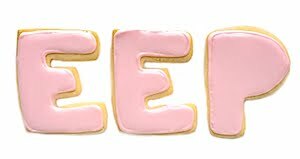 Cut the butter into the dry ingredients using your fingers, pressing and rubbing, until the butter is incorporated and the mixture sticks together when pressed between your fingers. Sprinkle crumble mixture over the filling (freeze any extra in an air-tight container for up to three months). Thanks so much, @Jennifer Gunn!! !